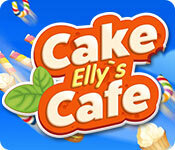 Elly's Cake Cafe game download. 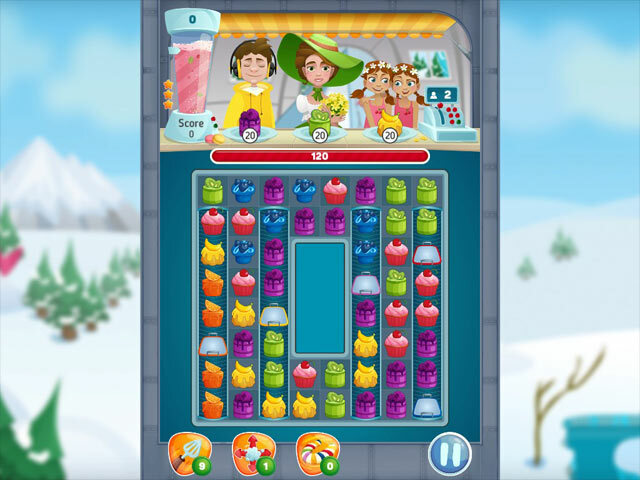 Free download Elly's Cake Cafe for Mac. Elly and her friend Monty are making the best bakery in the world. But nobody knows it yet! Our heroes are starting out with their very own mobile cafe and can’t wait to begin their journey. 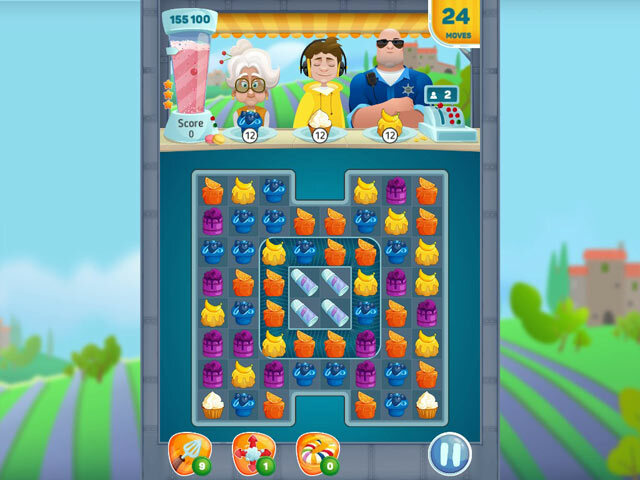 Take part in this amazing adventure with the funny candy-girl and her raccoon friend as they treat guests to the most delicious sweets, learn best recipes, and find new friends. 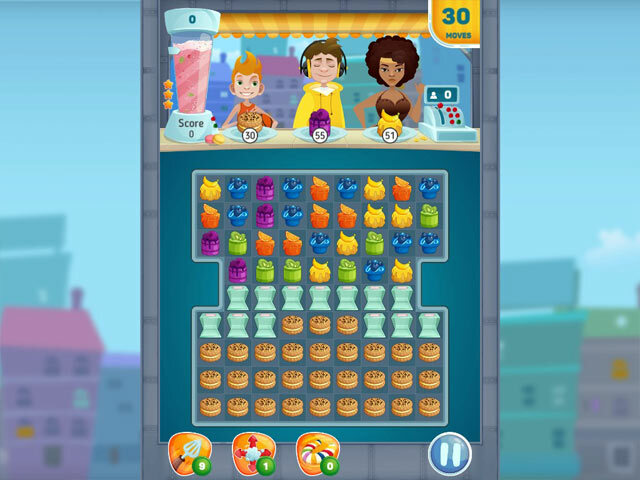 Fruit cupcakes, Viennese wafers, fresh cookies, chocolate chips and a funny raccoon are all here in this light-hearted match-3 adventure game!